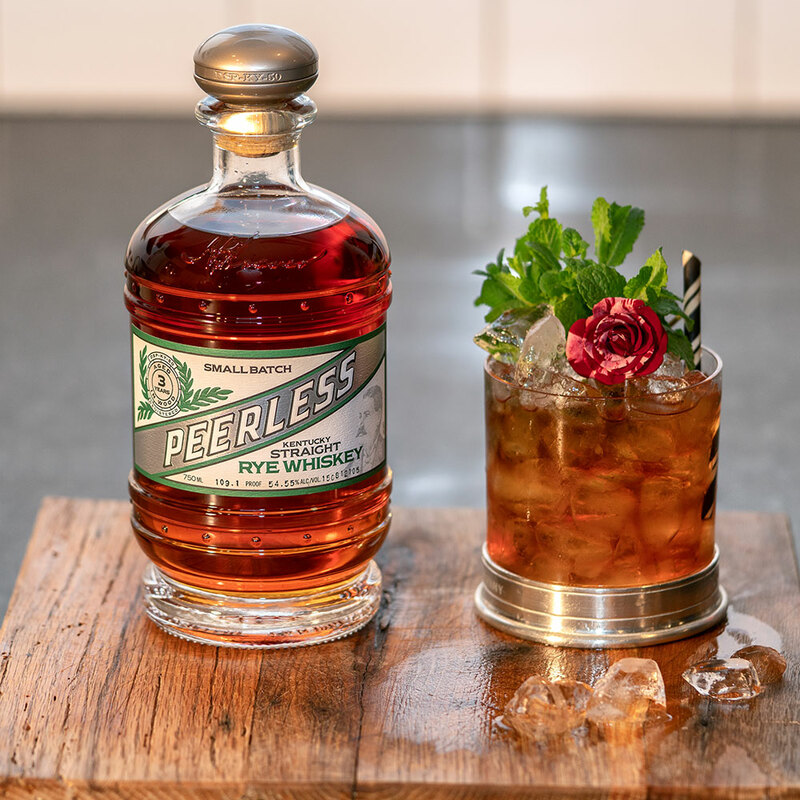 Peerless Maple Mint Julep - Peerless Distilling Co. Wipe down inside of the glass with 1 sprig of mint and discard. 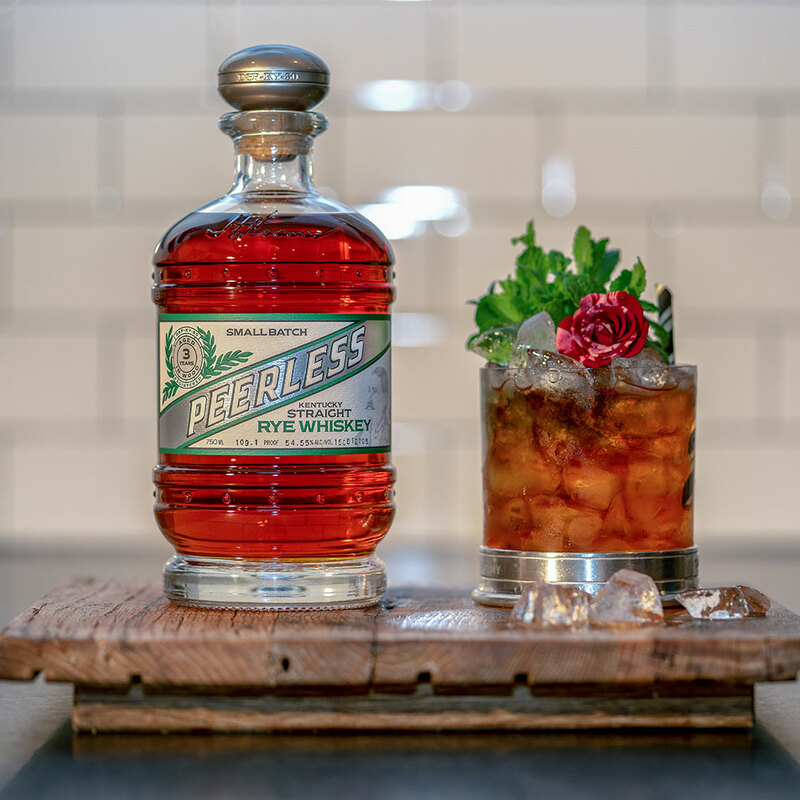 Add Rye and syrup to a mixing glass with ice and stir long enough to mix the liquids together and pour back over crushed ice in mint wiped glass. 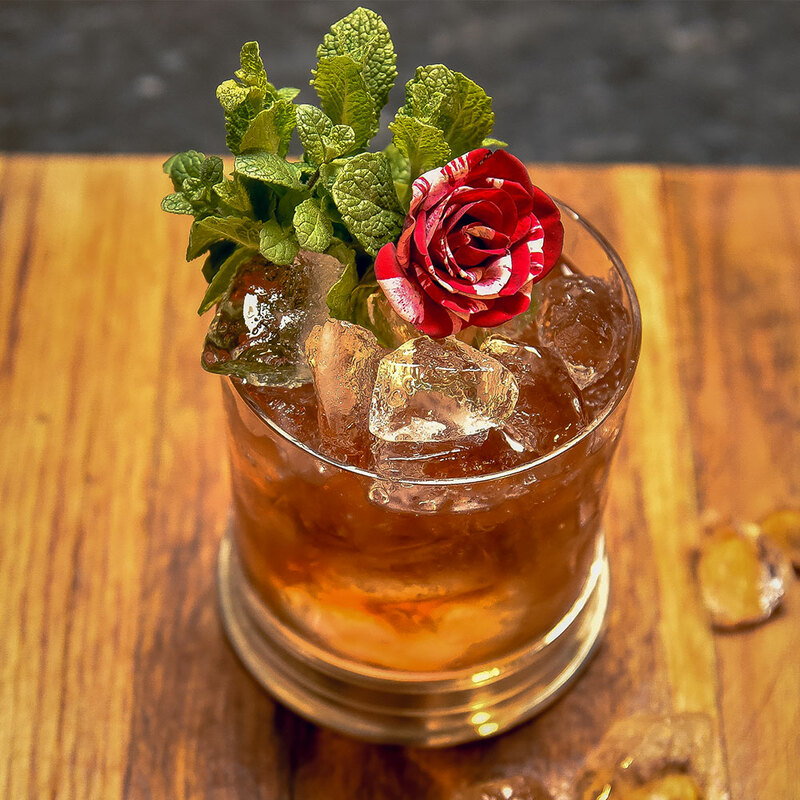 Garnish with remaining mint and rose (optional).